This course shows the most traditional way I guess. 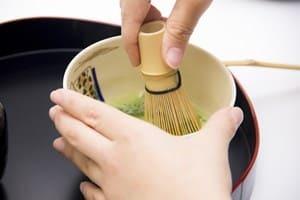 There　are　many　tea　ceremony　courses　outside,　but　this　one　gave　me　the　chance to make self- experience in making tea. 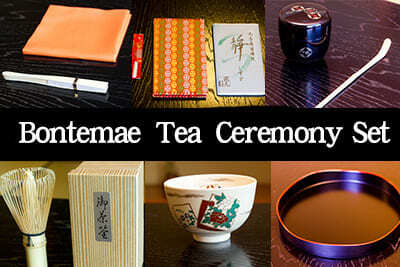 It’s a very good way to get deeper knowledge about the culture. As a foreign person I enjoyed very much this experience, it is very interesting and like it very much. 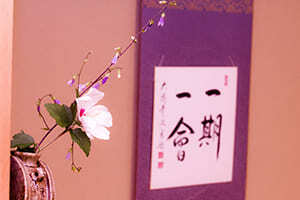 I think besides the language it is good to know about the Japanese culture and traditions. The teacher was very patient and explained everything very clearly. 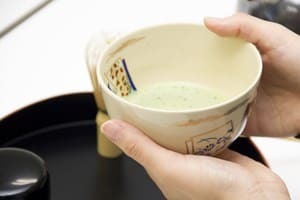 You might think that learning tea ceremony is a bit difficult to start learning. However the teacher will teach you very kindly and neatly in this course. You can learn the basics at short-term and acquire. 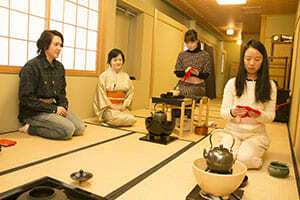 It was a practical tea ceremony class. You can also get some support by textbooks and movies. 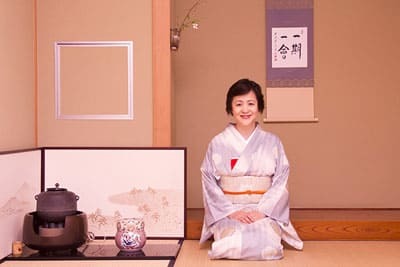 You can experience Japanese Tea Ceremony Culture freely. 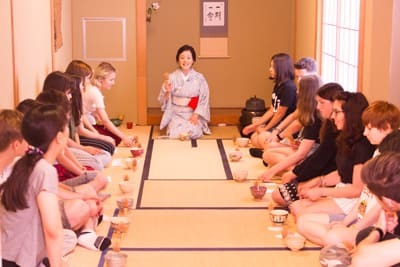 The teacher will teach you very kindly even for foreign learners and I think that it is easy to understand the explanation. 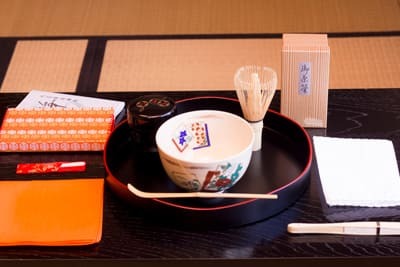 You can taste the seasonal Japanese sweets “wagashi” as well as you can make tea by yourself. I enjoyed a lot and can recommend it.